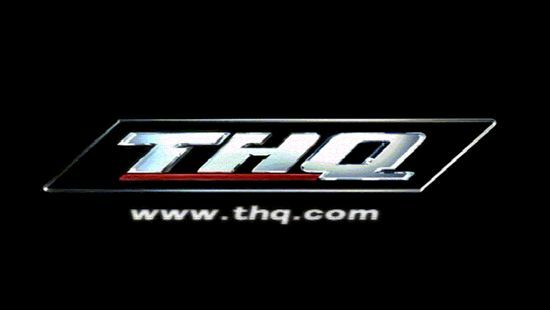 Danny Bilson, THQ core head, has revealed his studio is working on a “really expensive” title for Move and Kinect. He said it will be “coming out sooner then later” and also mention an end of March shipping date. “So my group on the core side, we’re actually spending a lot of money on one game in particular that’s gonna ship at the end of March. But we haven’t quite announced it yet. “But we have one big game on Move, Kinect, and Wii. We’ll be announcing it really soon,” he concluded. What will it be? Smackdown VS Raw: Shake It! Edition?